Located in the easternmost part of Gentilly, Pontchartrain Park was originally developed post WWII as a suburban subdivision for middle class African Americans. The streets in the neighborhood surround the large park and golf course, providing lots of green space for recreation. 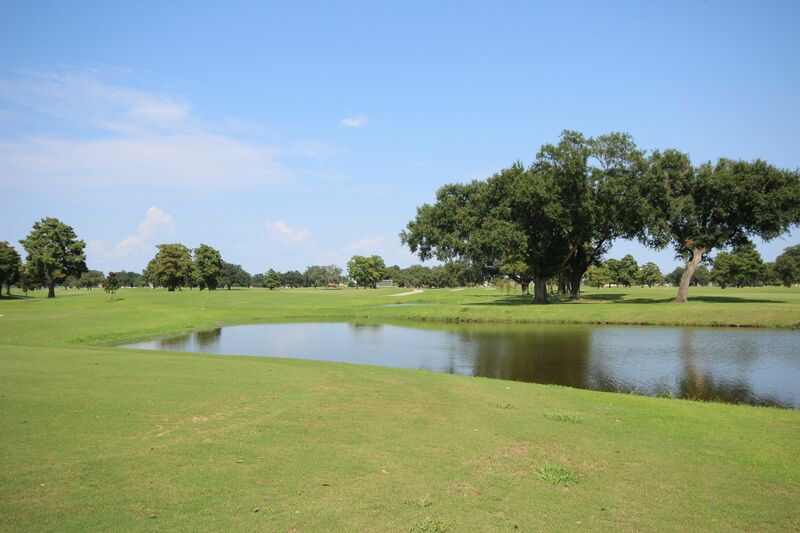 Filled with ranchers and cottages, today it’s home to Southern University of New Orleans. Over the years, homes have been updated, renovated, and added on to, resulting in a mix of older, affordable homes and some new construction targeting moderate income buyers. Finding a home under $200,000 is easy to do in Pontchartrain Park.